blueberry pie and happy birthday Cooking Amid Chaos! Today is my blog’s 2 year birthday! 🙂 Happy Birthday Cooking Amid Chaos! Hard to believe it’s been 2 years, but it’s been fun and I love sharing recipes. I hope you have enjoyed making some new treats or some old favorites. 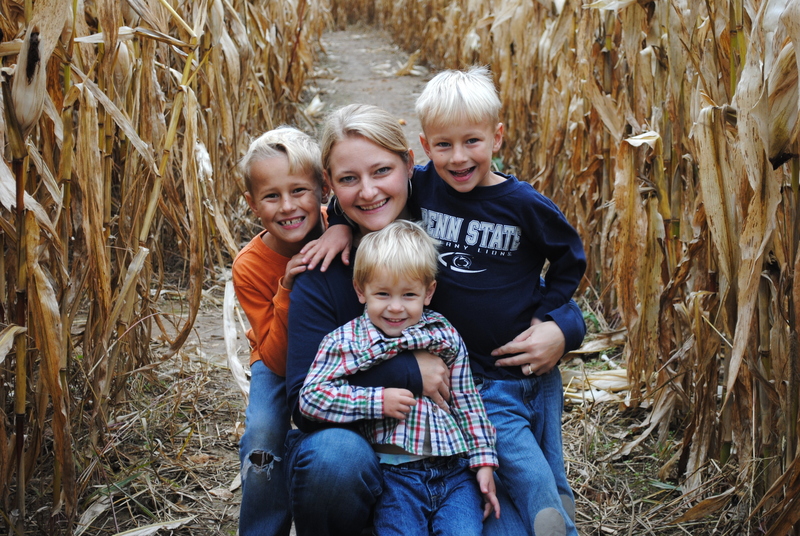 If you enjoy a recipe, leave me a little comment on the blog, it’s very encouraging to this blogger! 😉 To celebrate this “birthday” I am sharing my favorite blueberry pie, maybe an odd choice for January, but blueberry pie is always in season! I really love pie, definitely one of my favorite desserts. Pumpkin, peach, blueberry and pecan are probably my favorites. Of course there’s also Shoo Fly Pie and chocolate chip….mmmmmmm…hard to pick a favorite! 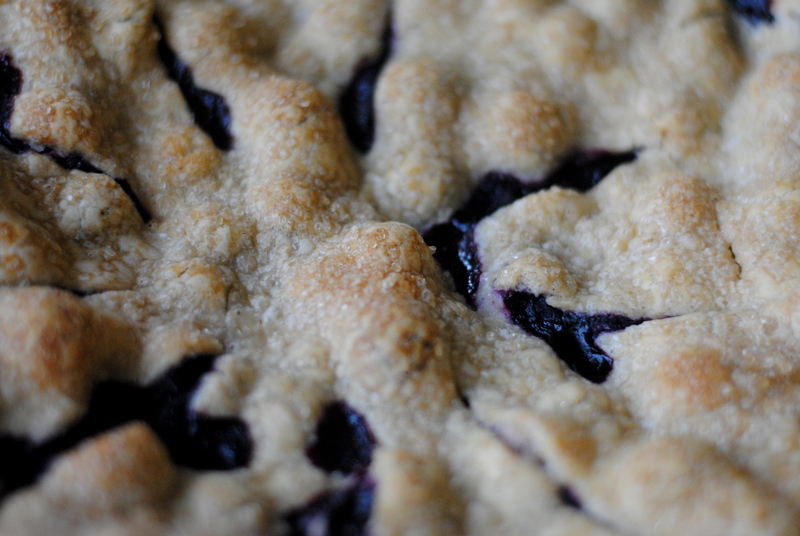 Pie is actually really easy if you buy a pre-made crust. My mom thinks that is the unpardonable sin, she always makes her own. I hardly ever make my own, usually because it’s such a time saver to buy the pre-made and I’m cooking amid chaos over here, remember?! Some days I’m just happy to get everyone dressed and fed, right?! There is a lovely glaze that goes on this crust and I think it makes it perfect – and definitely jazzes up the store bought crust! 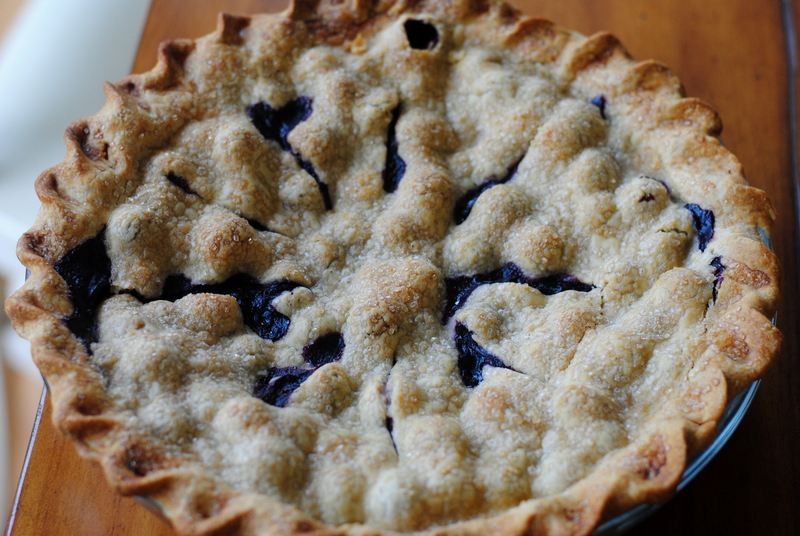 This pie can be made with fresh or frozen blueberries, so use whatever is easier, cheaper or that you have on hand. I freeze blueberries in the summer and have several bags ready to go in my freezer, so this is a really easy dessert for me. I hope you give this a try, it’s soooo yummy! Press one crust into pie pan (I always use deep dish). Mix blueberries together with sugar, cornstarch, salt, cinnamon and melted butter. 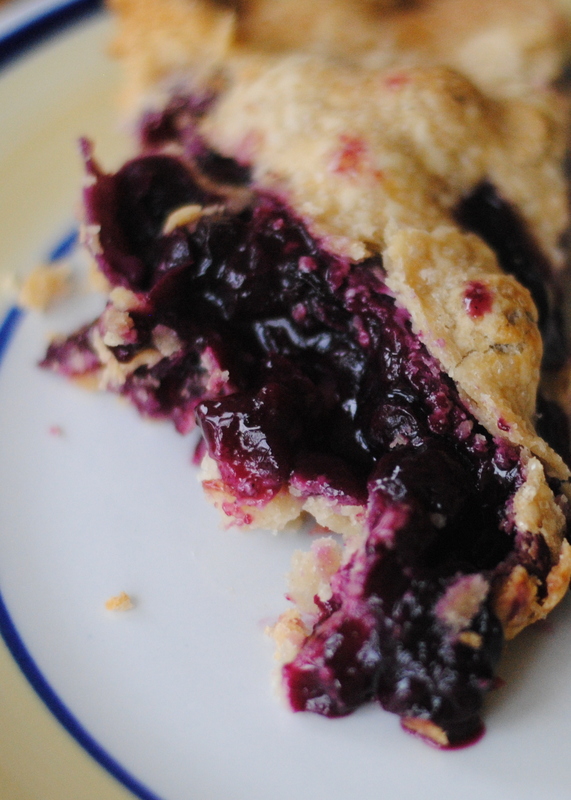 Pour berries into pie pan and cover with second crust, crimp crusts together. Cut several slits in crust to allow steam to escape. Brush milk across top crust, sprinkle with raw or coarse sugar. Bake at 450 degrees for 10 minutes, then lower temperature to 350 degrees and bake for 45 minutes. 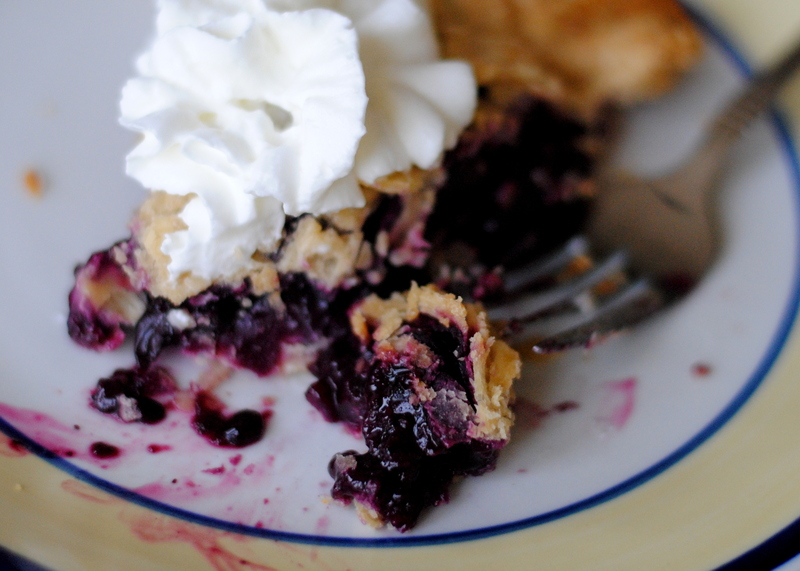 Blueberry is one of my favorite pies.